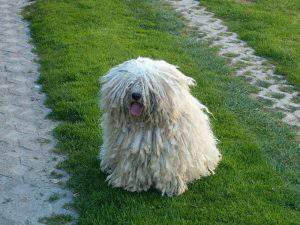 The puli is one of the most famous Hungarian dog breeds. 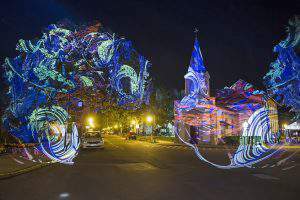 Its unique appearance and legendary nature makes it attractive for foreign dog-lovers as well. And we, Hungarians think of it as a national pride. 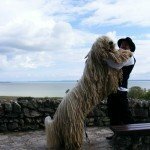 Let’s learn a bit about the Hungarian puli! 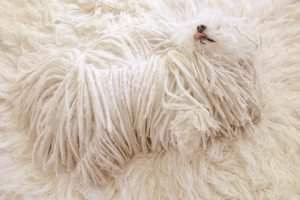 Did you know that one of the most famous puli-owners is Mark Zuckerberg? He frequently shares lovely photos of his dog, Beast, who even has a separate Facebook page. He is probably the most popular puli in the world. 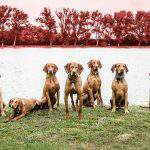 If you want to learn about other Hungarian dog breeds like the komondor or the Hungarian vizsla, check out our previous articles. 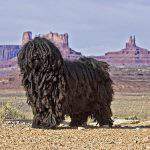 According to haziallat.hu, the puli has been the indispensable mate and helper of shepherds and herders since ancient times. 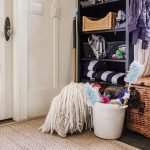 The scientists of the 19th and 20th century who first studied this breed were all amazed by the unique intelligence and herding talent of the puli. With the vanishing of the shepherd culture, pulis and other cattle dogs became “unemployed”. It was soon realised that these breeds were only able to survive given that they learn to live as the companion of men. Dr Emil Raisits, the onetime lecturer of the Veterinarian College developed the ideal way and environment to breed pulis, thus helping the dogs to adapt to the new circumstances. 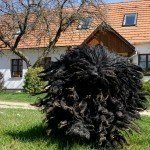 On the track of his work, the puli became as famous as ever in Hungary and abroad, as well. 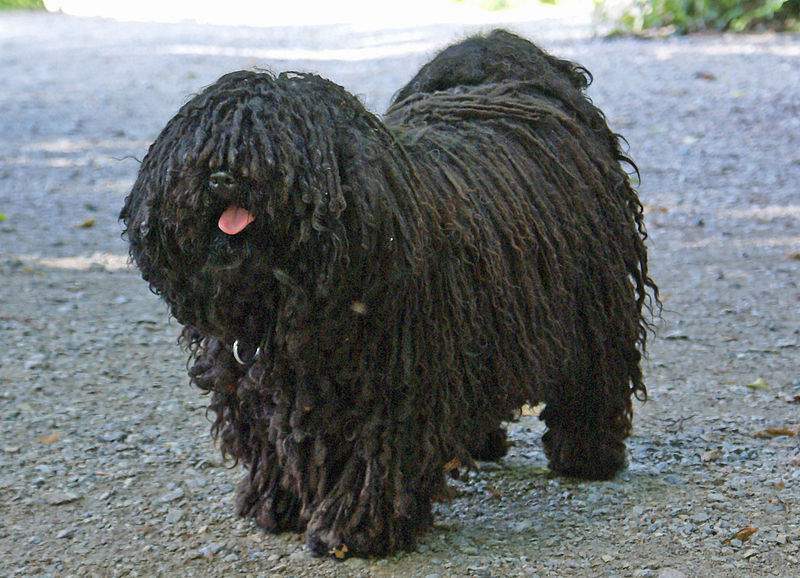 Regarding the origin of the puli, it is believed that they were brought to the Carpathian Basin by our ancestors from Middle Asia during the great migration. 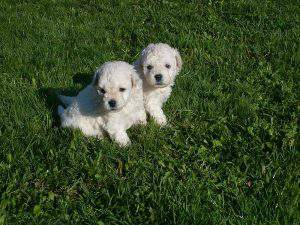 Throughout history the puli mixed with other cattle dog breeds but managed to keep is characteristic personality. When you first look at a puli, you might not be able to tell where its head, eyes and other body parts are. 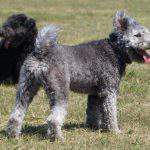 Based on the experience of breeders, those wanting to buy puppies usually have some kind of sentimental connection to the breed or they simply fall in love with pulis. The dogs themselves are very sentimental and temperamental, so it’s no surprise that they attract similar personalities. 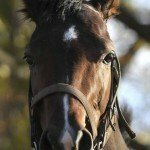 Haziallat.hu writes that pulis easily adapt to families and are very good with kids. They are amazing watch-dogs who quickly learn how they have to behave with strangers. Otherwise, they are silent observers. 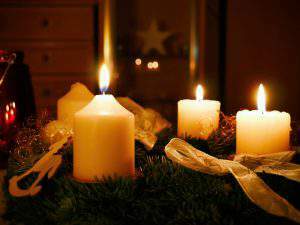 Furthermore, a nice word is more than enough for them, they are fast learners. 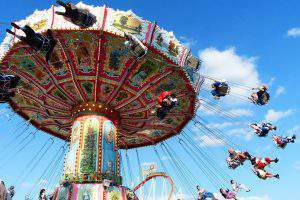 They welcome their owners and acquaintances that belong to the owner family exultantly: they jump up and down, turn round and round and bark on a typical pitch. Pulis are extremely intelligent and eager dogs, but you have to keep in mind that they cannot fully satisfy their needs in your backyard. They love to take part in different dog sports. There are different cattle dog events all over the country, which are not only enjoyable for the pulis, but also the whole family. Despite the whirls of history, the most ancient Hungarian dog breed kept its role as the N°1 shepherd dog of the region, while its charming personality conquered the hearts of dog lovers all over the world.